Every community has a different set of values and cultural norms. What might be considered respectful by one, may not necessarily be acceptable to another. Especially when it comes to food, people seem to have an emotional connection. Every house has a unique style of eating. 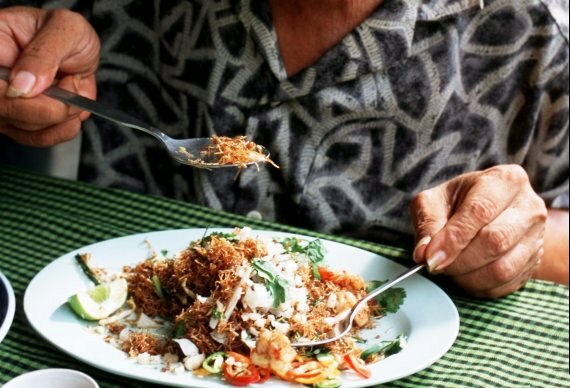 If you love to travel around the world, here are some food manners that you must know, so you don’t end up offending the sentiments of locals without even knowing. Never tuck into your food until the eldest person on the table starts eating. If there are twins at the table who were born minutes apart, the older one takes the bite first. Do not pour your own drink. It is polite to pour the drink for others. So keep a check on your friends and refill their drink. Wait for them to reciprocate the gesture. 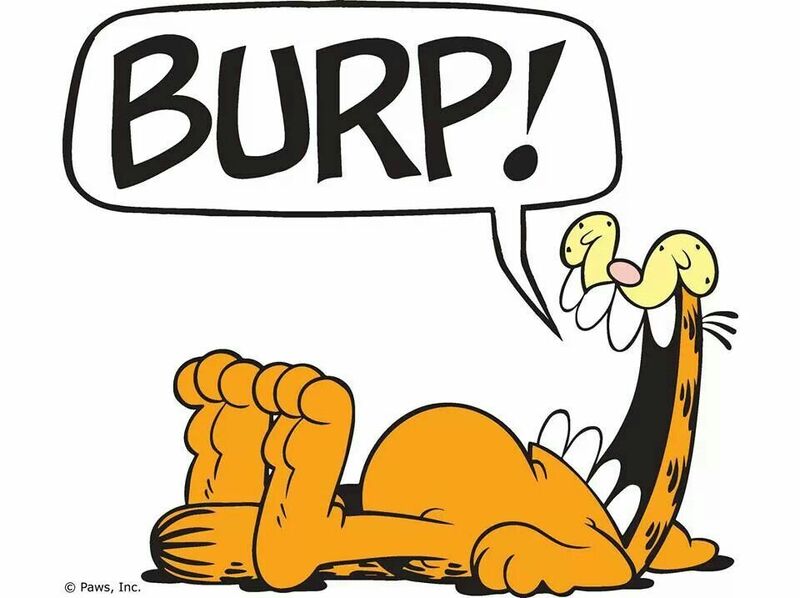 Feel free to burp after your meal as a compliment to the host for a satisfying meal. Do not finish all the food on your plate. It is disrespectful to the host to clean your plate, and it signifies that they didn’t offer you enough to eat. So leave a small portion of food behind. 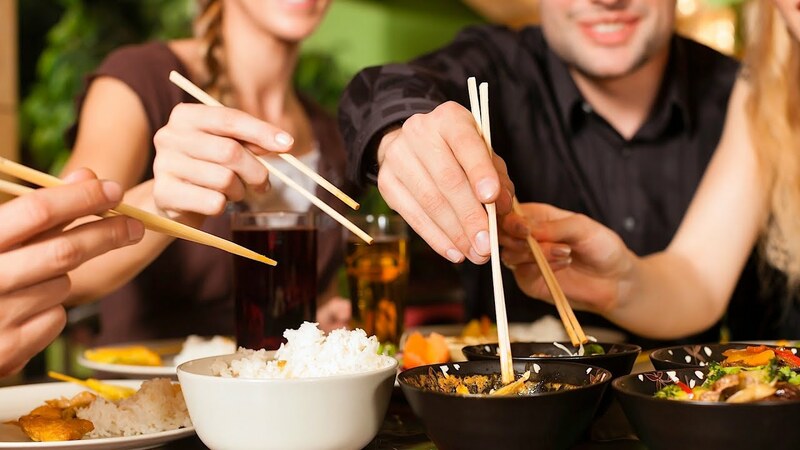 Never wave your chopstick at someone, or leave it in the direction pointing towards someone. 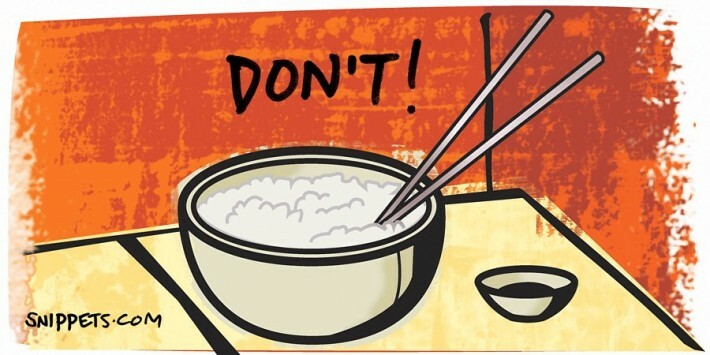 Do not stick your chopsticks upright in your rice bowl. This is offensive, as it replicates a ritual performed during funerals. Slurp your noodles and soup. 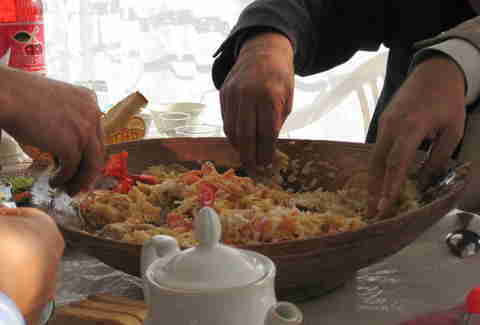 Slurping improves the flavor of the dish and allows the person to eat hot food quicker. It also means that you are enjoying your meal. Tipping your waiter is a bad idea. It conveys that the waiter is being paid meagerly and is insulting to him. Do not pass food from chopstick to chopstick, this practice takes place during the funeral and should not be done on other occasions. Don’t use the fork to eat your food. Use the fork to push food onto your spoon which is then used to eat. Wash your hand before and after your meals. Do not eat with your left hand. The right hand is to be used for eating and other noble pursuits, whereas the left hand is considered unclean. Leaving food on the plate is insulting to the host, as they feel the meal wasn’t good enough. 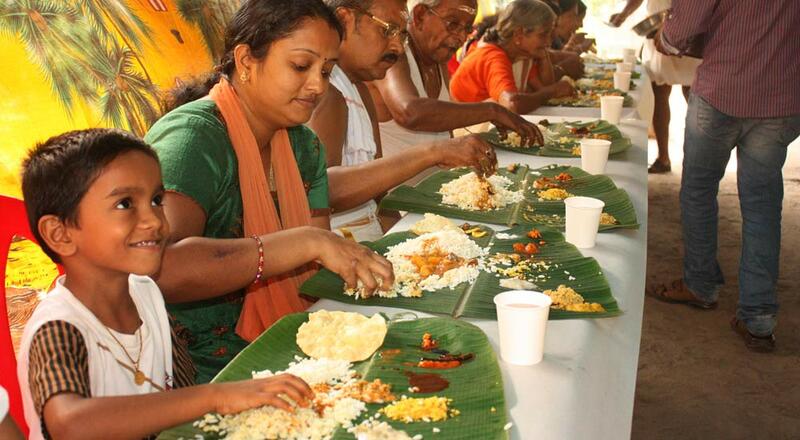 In India as opposed to China, a clean plate is an act of appreciation. Never ask the chef to serve cheese over your seafood. It is a cardinal sin to pair fish with Parmesan. Do not order a cappuccino after your meal, especially afternoon. If you like your coffee, have it black; or espresso is just fine. 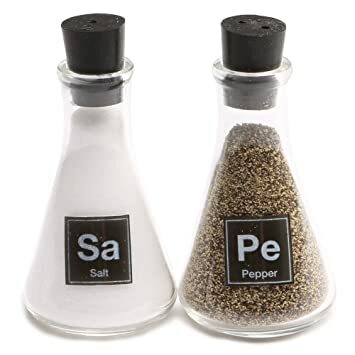 If salt & pepper are not already served on your table, do not ask for it. It is offensive to the chef’s culinary skills. The Bedouins will continue to serve you coffee once you’ve finished unless you shake the cup (i.e. tilting it two or three times) when you hand it back. Furthermore, while eating, you should eat food with your right hand, not with your left. Never eat tacos with knife and fork, or else you come out as a snob. Always eat with your hands. Did we miss any food manners? Mention them in the comments below!